Isha Ambani wedding is currently one of the most trending and hot topics right now on the internet. Now you all must be very desperate to know that what's happening on at the pre-wedding ceremonies. Well no need to worry, we are here to take you to a closer look of what's happening around in the latest Sangeet Ceremony. Let's roll on. 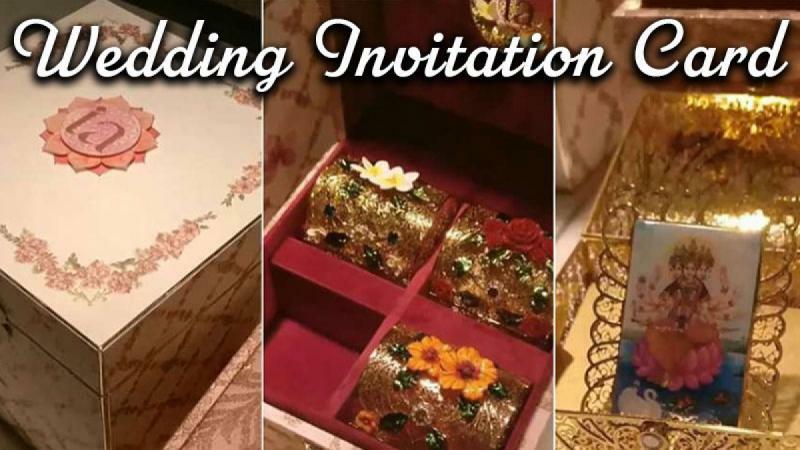 Even the wedding invitation card box had an estimated cost of Rs3 lakh. All the wedding decorations from napkins to vulnerable designs were exclusively designed by Fashion Designer Manish Malhotra. Almost everyone from Bollywood was invited to the wedding list. Apart from that, Special guest like Ratan Tata, Hillary Clinton, and Beyonce were also present at the wedding. Overall 1500 guests were invited. 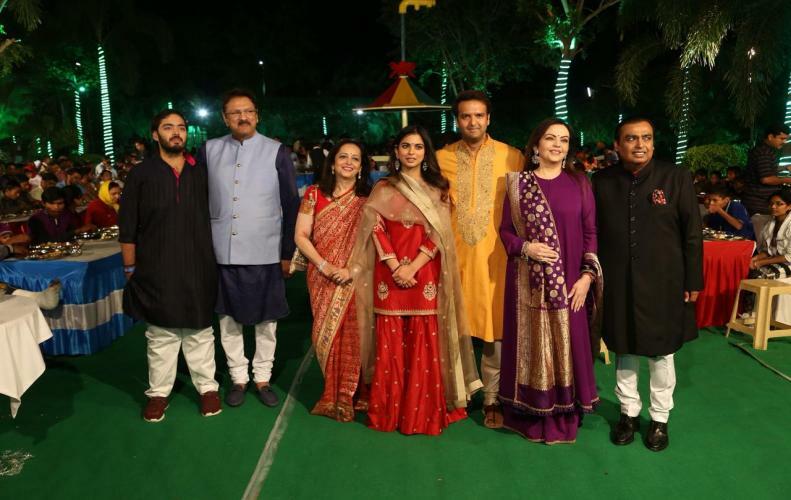 Isha Ambani's Sangeet ceremony was more joyful than the IIFA awards ceremony as it was full of performances by Queen Beyonce, SRK and Gauri, Aishwarya and Abhishek, Aamir, Salman, and Shah Rukh on the stage. The best part was when Karan Johar performed with Isha Ambani. Five-star hotels and luxury cars were booked for friends and family all across the city for their travel and resting. Ambanis also organized an artisan bazaar 'Swadesh Bazaar' to showcase the local handicraft in the middle of the grand celebrations. Als,o a grand idol of Lord Shrinath Ji was created for a maha aarti where Nita Ambani performed a small puja before the dance ceremony. The venue Udai Vilas was looking as beautiful as heaven filled with flowers and elegant decor. 40 chartered flights were booked for friends and family to land in Udaipur. A charter flight can cost Rs1,40,000/- per hour. So now you all might we wondering that, if this are the pre wedding ceremonies then what will happen at the wedding. So all we can do is waith and watch.